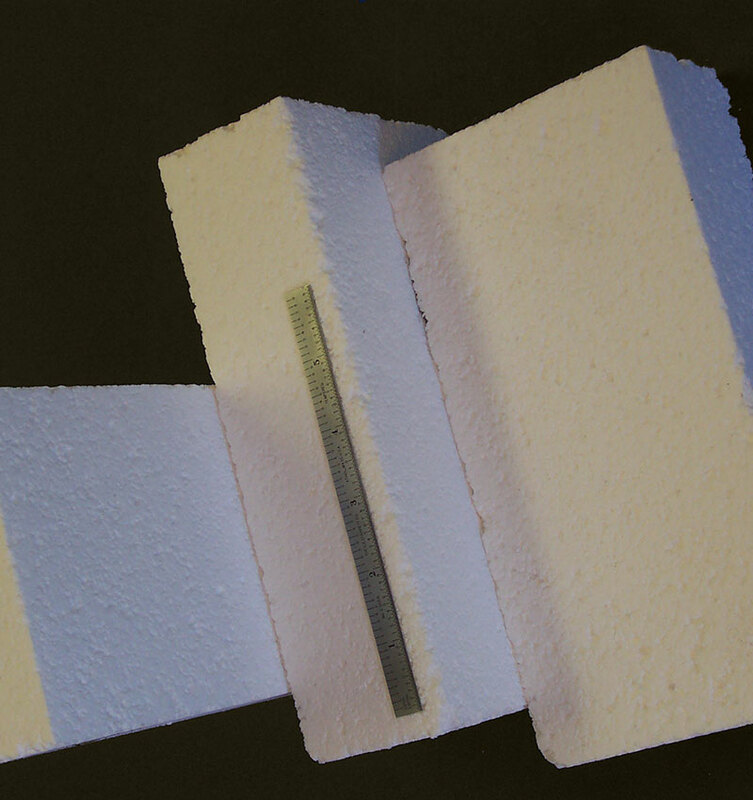 The ACI high temperature alumina bricks are designed to increase the insulation with its lower thermal conductivity measures at higher temperatures. 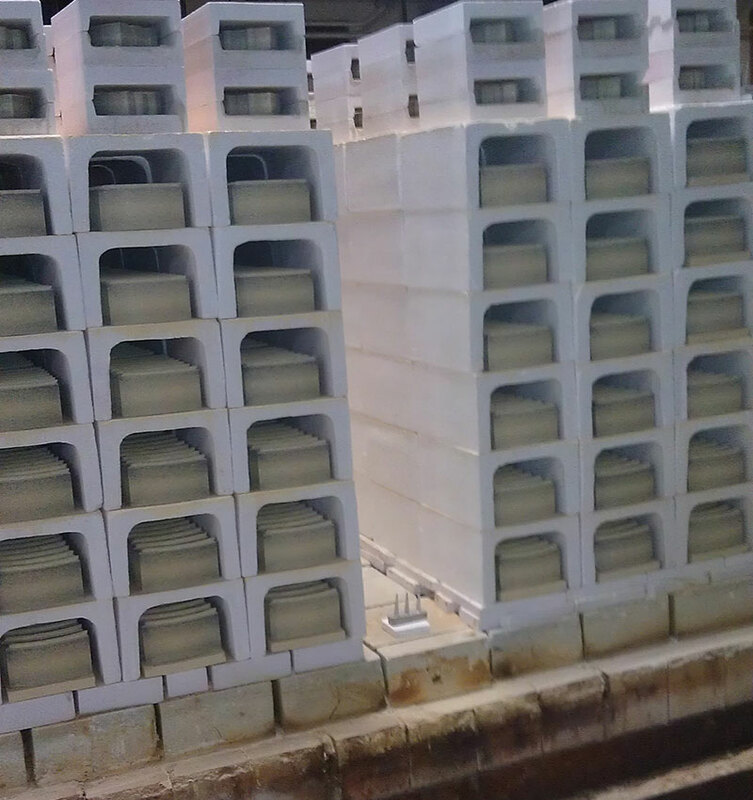 These alumina bricks are made with superior raw materials to improve strength, insulation and overall performance at higher temperatures. 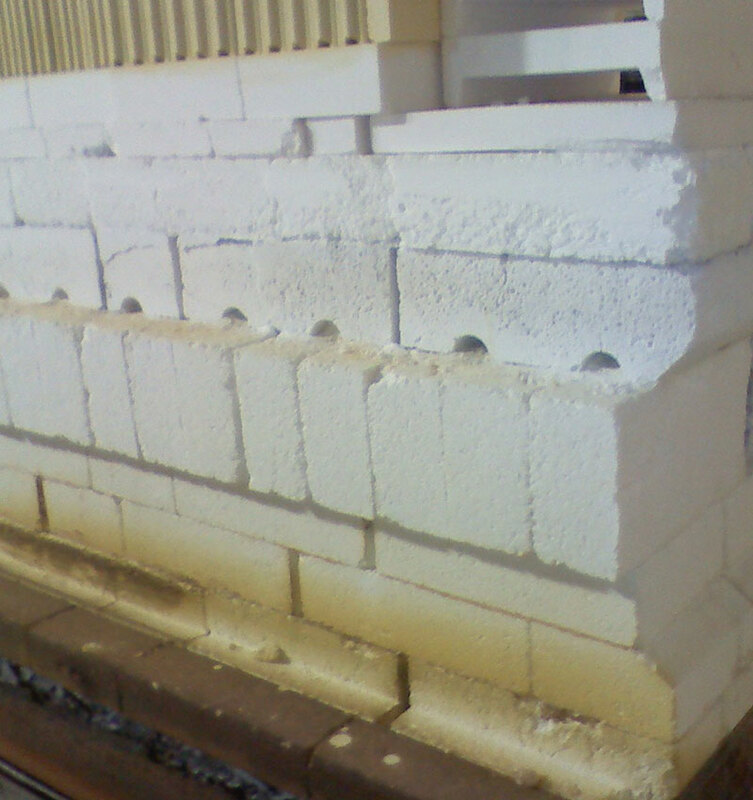 When exposed to the higher temperatures, the typical alumina bricks should not expand much which should lead to better performance and longer life.